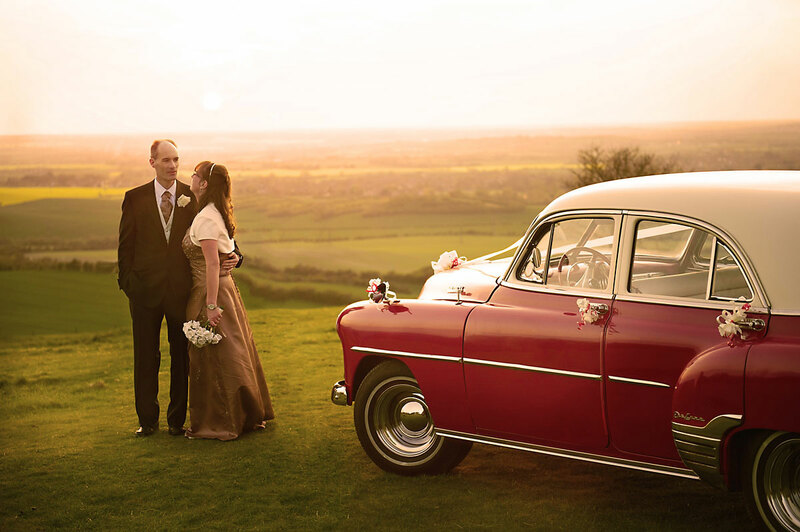 I’ve been very lucky to experience some great places photographing weddings. Lets face it, weddings are never going to be dull, but a wedding in a zoo is new even for me! I was at Whipsnade Zoo photographing for Alex Beckett at the wedding of Carolyn and Dave. One side of the zoo has the most incredible view looking out over the fields and the sunset made it perfect. 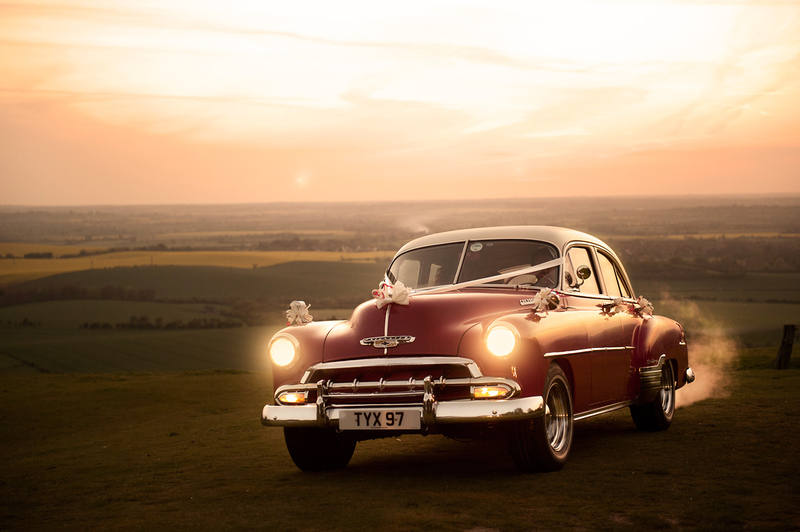 The wedding car was a beautiful vintage 1952 Chevrolet Styleline Deluxe and made a perfect prop for this shot. Below are a quick couple of shots I took on the day, I’ll try to get some more up eventually.